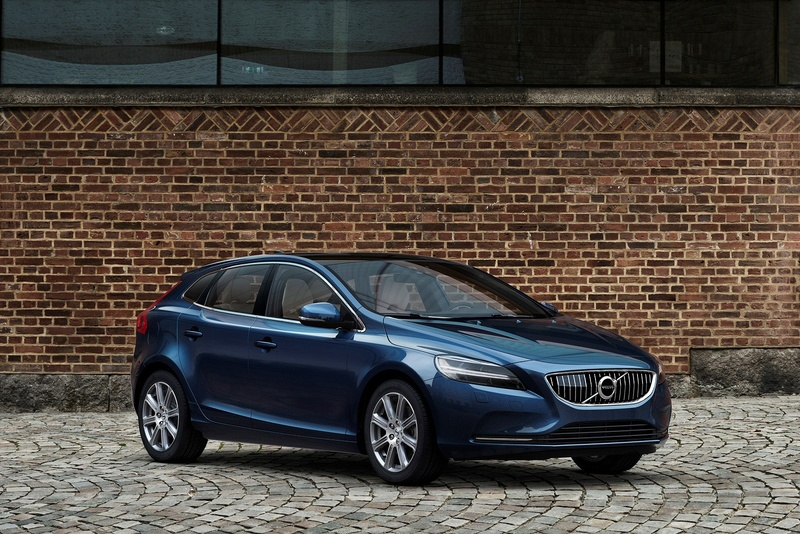 With its clean lines and striking silhouette, the Volvo V40 is a five door premium hatchback that stands out without needing to shout. 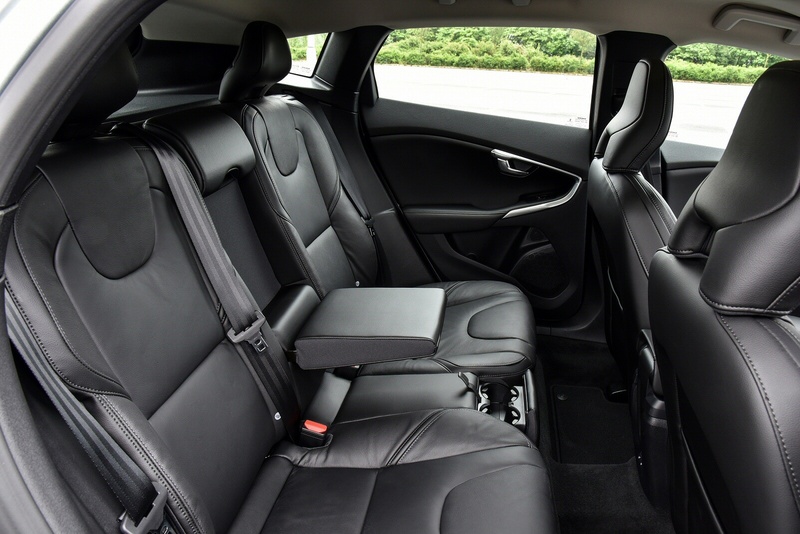 The V40 is a fresh breeze of Scandinavian flair designed to delight you every single day, whether you go about your daily business around town, or decide to have a spur-of-the-moment weekend away. 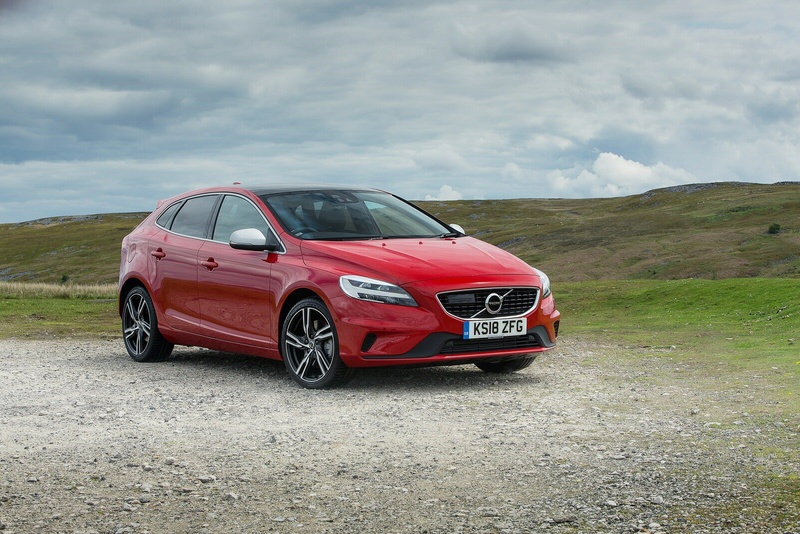 Not only do you get the fine materials and craftmanship you’ve come to expect from Volvo, the V40 is also packed with innovative technologies and a superb chassis with a range of high-performing engines. 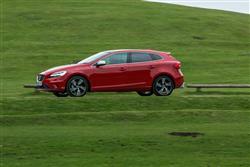 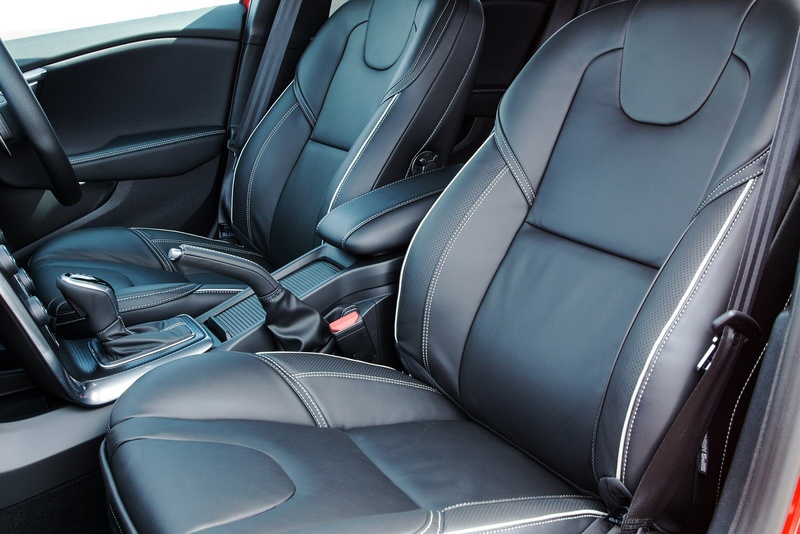 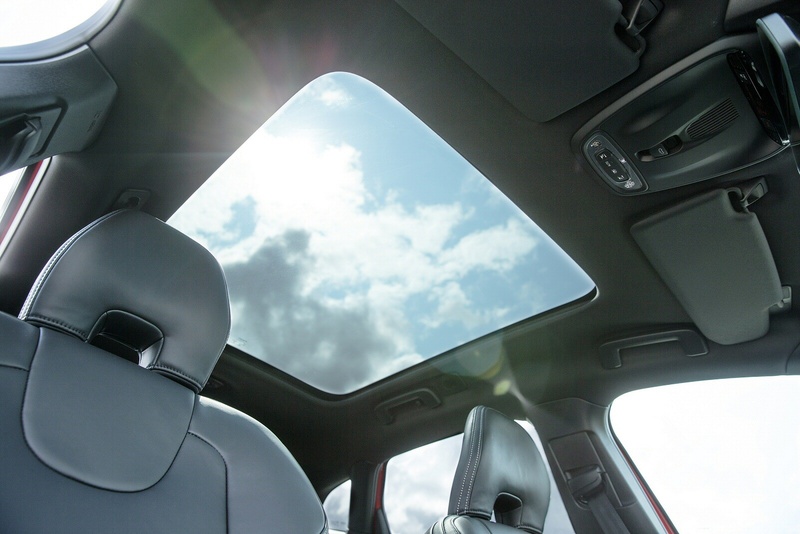 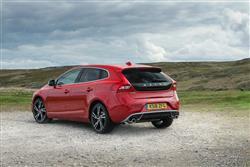 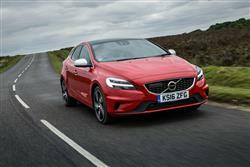 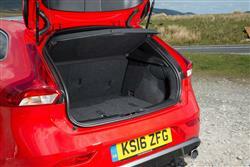 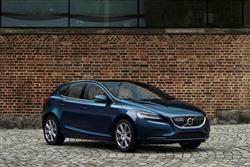 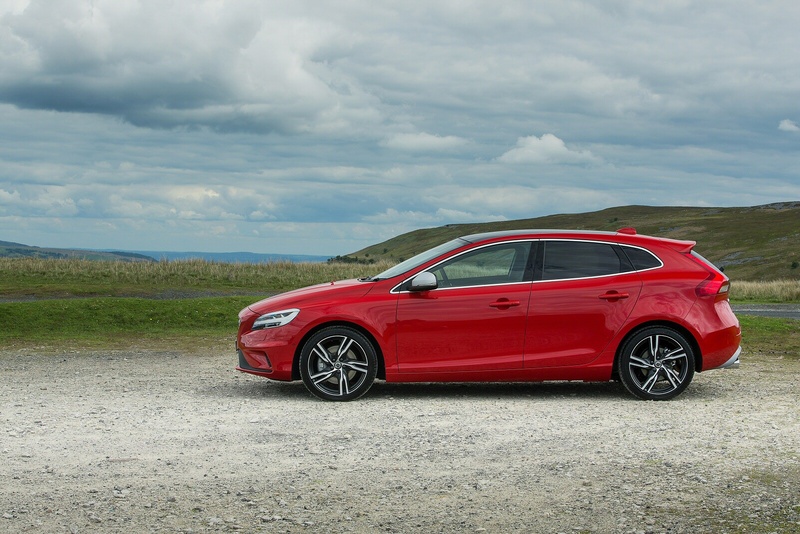 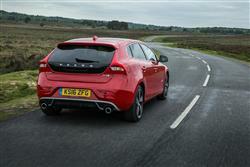 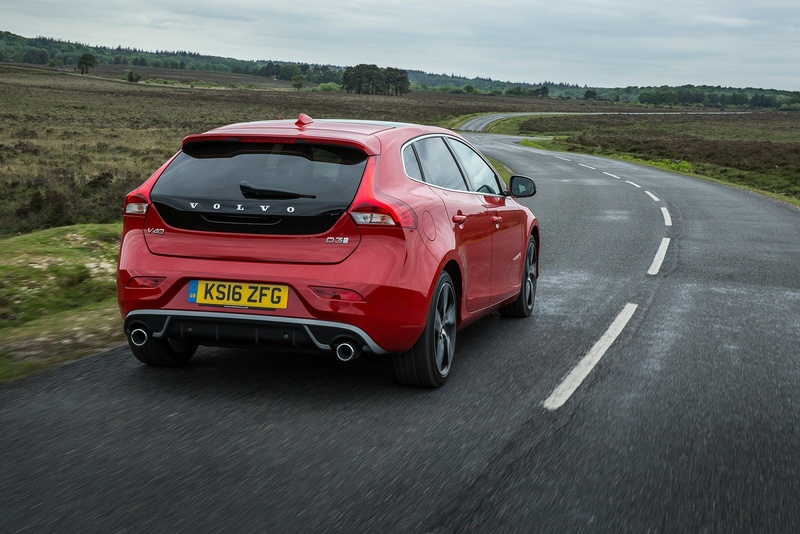 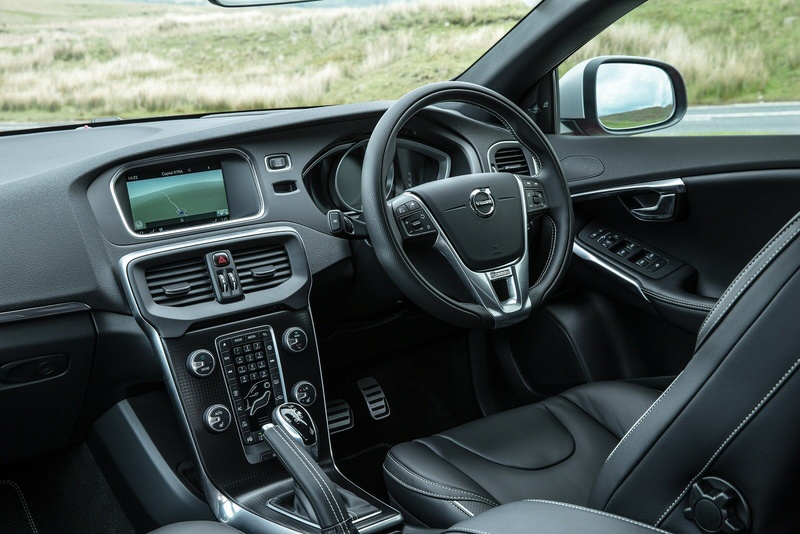 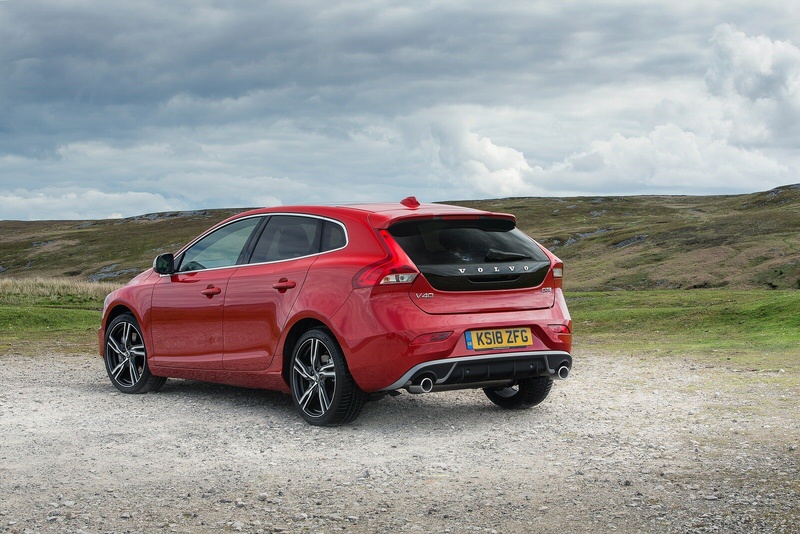 See more reviews in our Volvo V40 independent review section.